Developing a mindset for success may be the the biggest factor in achieving your goals and creating the results you want in your life. You may be familiar with the term mindset, at its core it’s the set of beliefs, assumptions, or personal notions that you view the world and your experiences through. As a high performer, your mindset may be the most important thing you can develop as you work toward your goals. 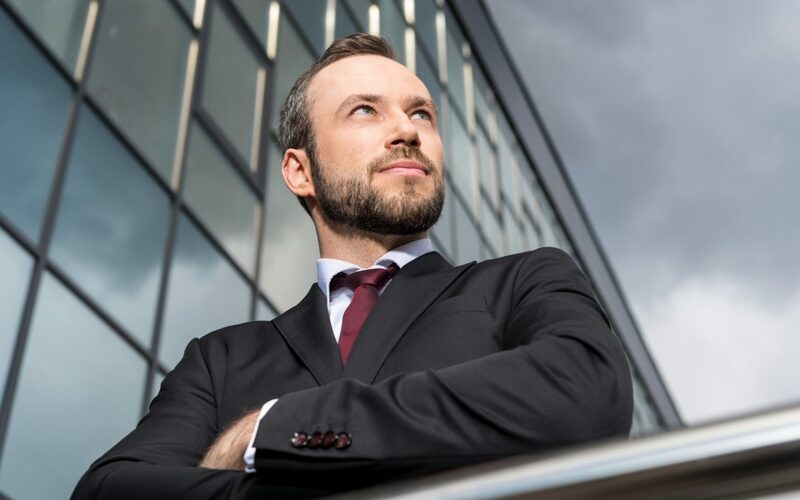 Throughout my career, focusing on my mindset has consistently allowed me to achieve greater results, especially during times of change and uncertainty. As I look back, there are several key opportunities, many of which were outside my comfort zone, that allowed me to grow personally and professionally. At the time, I wasn’t aware of the mindset framework, but in retrospect it’s very clear, it was all mindset in action. When I work with coaching clients, their mindset and view of their situation is often intertwined. 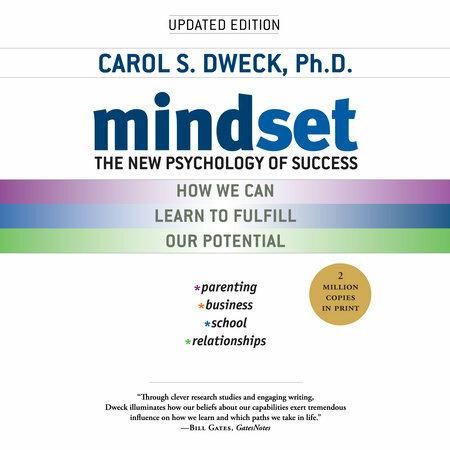 Much of the work around mindset has come from Carol Dweck’s book, Mindset: The New Psychology of Success. In her book, she frames the two mindsets, the fixed mindset and the growth mindset. In an interview with Harvard Business Review, she defines each mindset. 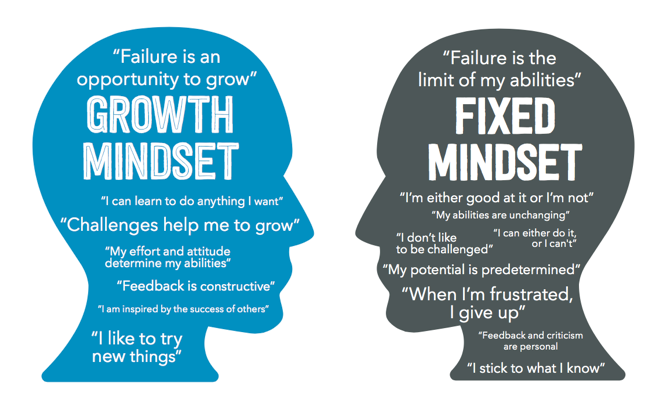 When you think about your mindset, which one do you operate from most often? As an achiever you may want to believe that you operate from the growth mindset. But if you’re being honest, there are times that you view situations from a fixed mindset. Your mindset can vary based on the situation, the person or people involved and even your past success or failure in a specific area. Because of that, developing your mindset may require attention to situations or areas of your life that you may have noticed, but that you’ve failed to address. The key to developing a mindset for success is recognizing areas for improvement and creating new habits or practices to build upon. Here are 7 practices to consider as you work to develop your mindset. Acknowledge that where you are is result of your past experiences and beliefs. If you want to achieve a greater success, you have to believe that you are capable of accomplishing more. As part of your new belief, you accept responsibility for honing your skills to move toward your biggest goals. One thing that may hold you back is the fear of failure. In order to develop a mindset for success, you must understand that failure isn’t permanent. It’s simply feedback or confirmation of an approach that didn’t achieve the desired results. When you fail, you have a valuable opportunity to assess what did and did not work. It’s this type of real world feedback that you can’t get from a book or learn in theory. When you started your career, you may have had a sense of curiosity about the work you were involved in. Curiosity can lead to the discovery of interest in areas outside of your original focus or work. In some cases, it may lead to a different career all together. Interestingly, as you grow and advance in your career, it’s easy to lose that curiosity. Curiosity is often replaced by the comfort of the known or past positive experiences. To develop your mindset, you have to grow your sense of curiosity. Curiosity can allow you to see things from a different perspective. It can also foster a sense of excitement as you look for new and better ways of doing things. As you gain experience, it’s easy to focus on projects that directly correlate with your skills and experience. 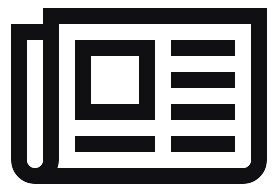 In doing so, you go deeper into the realm of mastery in a specific area or skillset. While achieving mastery is important, it may come at a cost. That cost shows up in the form of missed opportunities to expand your skills broadly. When you seek out new challenges, you have an opportunity to create new capabilities. New challenges also increase your awareness to areas that you may have an interest in. Without them, you may remain unaware of these areas. Developing your mindset requires a consistent focus on every aspect of life. The amount of focus required can be intense. If the goal is achieve a specific objective, it should be in an area that you enjoy. If it’s not, you may be find reasons to avoid the effort. This isn’t a call to chase your passion at all costs. It’s a statement that focus is limited, and using it toward objectives that you enjoy will provide a greater return on your investment. Having the drive to perform and achieve is part of your personality. However, the ability to keep that drive in high gear can diminish over time. To develop your mindset, you must be driven to grow, even when it’s painful and your energy reserves are low. This ability comes from knowing that your effort and mindset are moving you closer to your intended target. To fuel this drive, you must have goals in place to pull you toward your objectives. This fuel is often the dividend of well thought out goals that align with your overarching purpose or mission for your life. If there’s one area that may be missing from your development, it’s inspiration. Inspiration can come in the form of books, movies, podcasts and even YouTube videos. It’s important to fill your mind with stories of successful people who’ve done impossible things. In these stories, you’ll find inspiration and insights from people who have developed a mindset for success. These insights and reminders can be beneficial when the things get tough. More importantly, these stories can serve as reference points for your own growth. Every person who has achieved anything worth while, started with their mindset first. At this point you recognize that developing a mindset for success is a process. It’s something that you do over time, constantly adding to, pruning from and reframing as you grow. If you commit to developing and improving your mindset and putting the actions toward your goals, you’ll be on a path to creating the results that you want in your life. What’s your biggest take away about developing a mindset for success? Please leave a comment below, and share this article with someone who may benefit from growing their mindset. Your source for classic and contemporary performance and productivity wisdom. Delivered to your inbox each week.